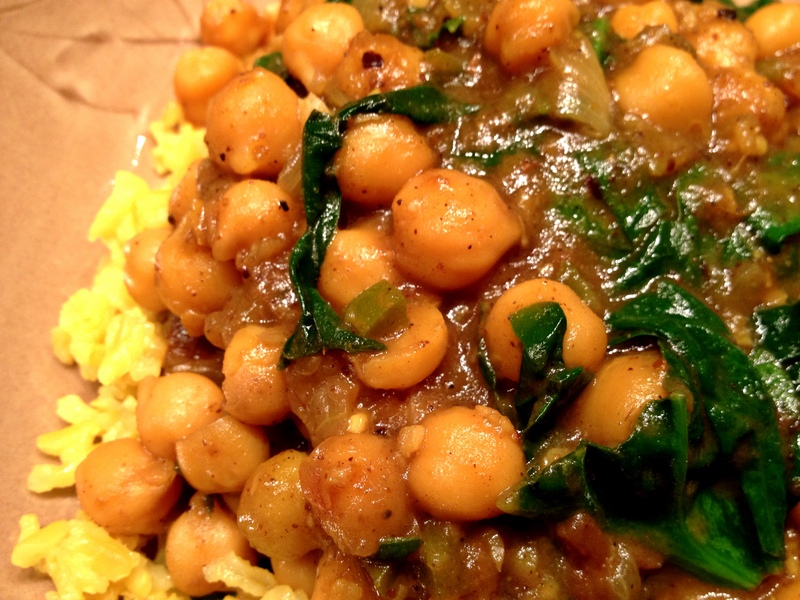 This entry was posted in main courses, vegan, vegetarian and tagged chickpeas, curry, indian, spinach, tamarind by Jasmine Nielsen. Bookmark the permalink. Wow those combination of spices are great! This looks so appetizing !